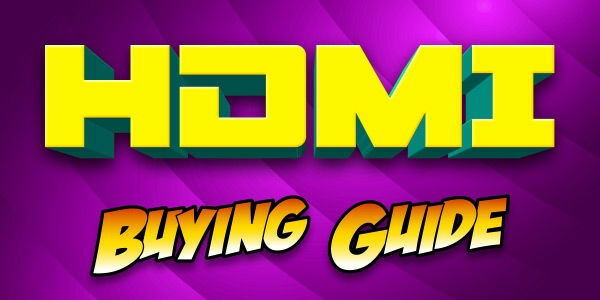 I have made 3 different purchases from you and found the dealings and service second to none. Thank you. Tough, tangle free and premium quality! 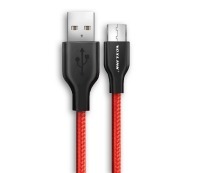 This slick looking 1m Nylon braided USB 2.0 to Micro-B USB cable gives you easy access and a high speed connection to your smartphone, tablet, camera and other micro USB devices. 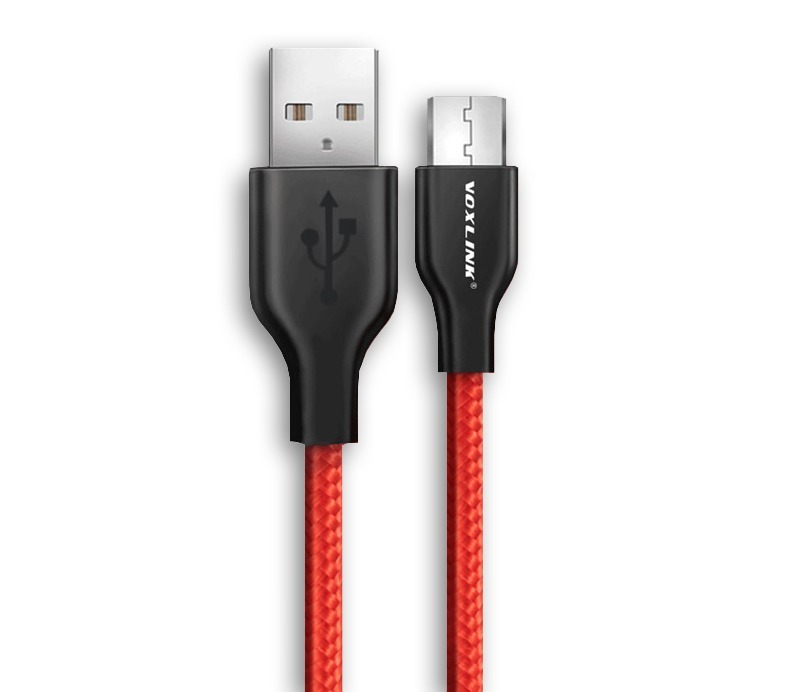 Finished in a protective Nylon braid, this 1m USB cable not only looks great but performs as you'd expect from a high quality Micro USB cable. With an integrated strain relief ensuring your cable will never pull free, the premium quality of these cables is immediately felt.